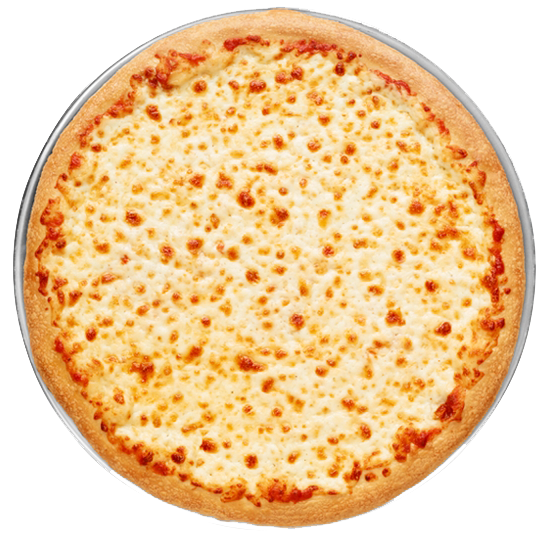 Today’s GREAT DEAL is a 12-Slice Cheese Pizza for only $8.99! Today Only! It's Wednesday 12:01 PM — BOOYAH...We're open!